Thank you for joining the UCLA Latino Alumni Association (ULAA) at our Wine Tasting Getaway in Temecula last Saturday! I hope you enjoyed mingling with other Bruins and will continue to be involved with ULAA. Together we raised over $4,000 to fund a scholarship recipient! 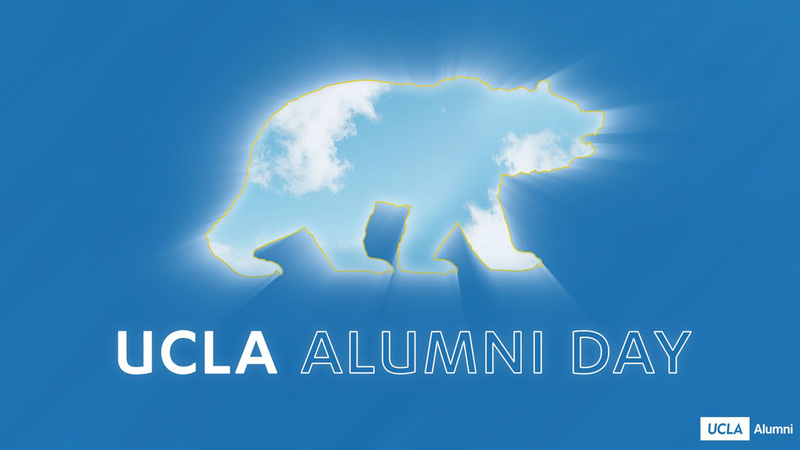 Founded in 1989, ULAA is committed to organizing Latino alumni and friends of UCLA for the benefit and advancement of UCLA alumni, students, faculty, and staff. As you may have gathered from our event, ULAA is celebrating its 30th anniversary and to commemorate this milestone, we have raised our scholarship endowment goal to 1 million dollars. Each and every gift to the Scholarship represents an investment in the promise of human potential and the future of our Latino community leaders. I would love to take this opportunity to invite you to our crowd-funding launching event in April! With over 41,000 UCLA graduates identifying as Latino, we are excited to see our community come together to support future scholars and changemakers. Thank you again for joining us at our winery event and please accept our heartfelt gratitude for supporting our scholarship program. Also, I want to give a special shoutout to Noel Mejia, member of the ULAA Finance Committee, for putting the event together! Click here to view our photo album from the event! I look forward to hopefully seeing you at our Spark Campaign Launch Event! As we spring forward into exciting events and upcoming announcements, we want to take a moment and recap ULAA’s winter highlights. In February, we had a fun and successful month meeting new Bruins at our Diversity Alumni Network Basketball Watch event; at a packed Professors in the Pub event with Professor Ananya Roy, M.C.P., Ph.D.; and at our first Valentine’s fundraising event, Show Your Love. On March 2, we held our very first Dinners for 12 Strangers in East Los Angeles, where guests from various industries, backgrounds and graduation years shared campus experiences while enjoying delicious tortas, enchiladas and a fun community-building game. Thank you to Claudia Rojas ‘04 for opening your home! We are excited to invite you to our next event, on Saturday, March 23: our first ever Wine Tasting & Private Tour in beautiful Temecula. Purchase your tickets today before they sell out. We look forward to seeing you at our future events or committee meetings. Thank you for your continuous support. 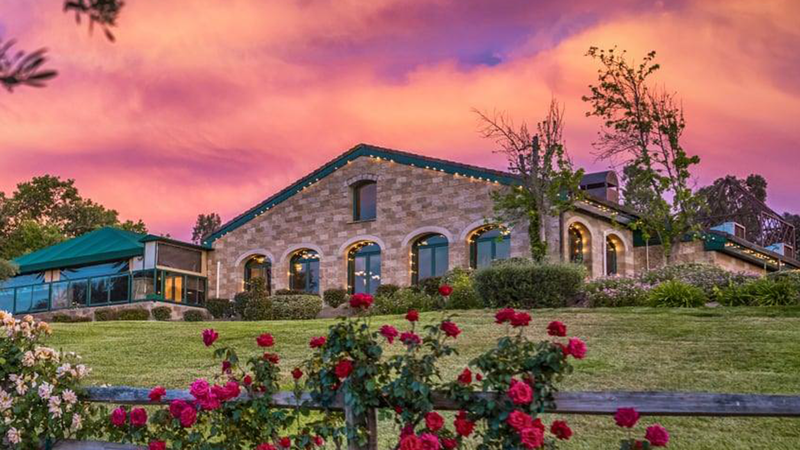 Enjoy live music and tapas while connecting with fellow Bruins among the vineyards in Temecula at an unforgettable and relaxing wine tasting experience! Spoil yourself with award-winning wines and enjoy the views of this French-style chateau. There will be a silent auction, an opportunity for drawings and a door prize. Mark your calendars before we reach full capacity. Make plans to return to campus for the kickoff of UCLA's Centennial Celebration at UCLA Alumni Day 2019. There will be timely speakers, engaging discussions, enlightening tours and yet-to-be-imagined surprises. You won’t want to miss this. The ULAA Board would like to invite you to help select our next freshmen scholarship recipients. Our scholars will receive a minimum of $4,000, mentorship and additional resources such as professional development, assistance in applying to graduate school, career exploration and more. Phone interviews will take place on Sunday, March 31, 9 a.m. - 3 p.m., at the Law Office of Leal & Trejo in Long Beach. To sign-up for this volunteer opportunity, please fill out the form here. For any questions, please contact Albany Vega '16 at albanyvega@gmail.com. Movimiento Estudiantil Chicano de Aztlán (MEChA) is a student organization that promotes higher education, culture and history. This year, they will be celebrating their 50th anniversary and engaging in critical conversations to strengthen the organization through unity and reflection. The theme for the conference is Xinachtli y Xochitl: fuerza en unión y crecimiento en reflexión. We encourage MEChA alumni to participate in the 26th Annual MECha National Conference by hosting workshops and participating in the National Day of Action in the Los Angeles community. For more information on how to register for the conference and to submit a workshop application, visit mechanationalconf.com. If you were involved with MECha as a student, please fill out this form. The UCLA Latino Alumni Association has joined UCLA ONE, an online community platform that helps Bruins meet their professional needs and connect with UCLA. Expand your network, gain insight from other Bruins, find and post job leads and advance your career through exclusive resources and connections. Join now and connect with current students, recent grads, alumni and professionals via LinkedIn, Facebook or email. Are you looking to engage with Latino Bruins? Have you thought about helping our network? We encourage alumni and friends to get involved and support the next generation of Bruin leaders. Reach out to one of our board members below to learn more about their position and how you can be part of their committee. As we celebrate our 30th anniversary this October, we look forward to your support in helping our scholarship fund reach one million dollars, ensuring our ability to provide students with financial assistance, professional support and successful networking skills while at UCLA. 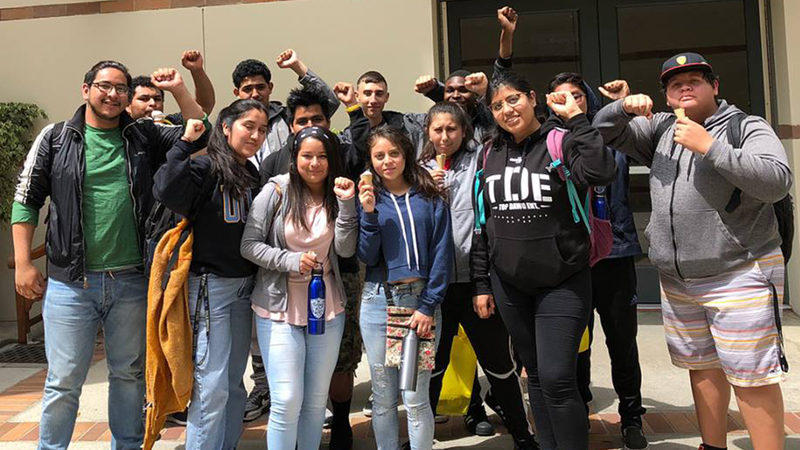 Through our activities and programs, ULAA provides opportunities for alumni to connect, scholarships and mentors to help UCLA Latinostudents succeed and advocacy that promotes the recruitment and success of UCLA Latino students, faculty and staff. ULAA’s Career Day on Saturday, March 9, 2019. We need Alumni volunteers to network with our undergraduate scholars from 2 pm to 3 pm at JWAC. Fill out the form if you’d like to assist our students to practice the important skill of networking: https://goo.gl/forms/jWO7hab4iCwPAoyp1 while also getting an opportunity to get a new headshot for yourself! Afterward, join us at Rene & Luskin Meyer’s Conference Center Plateia ’s for continued networking. Do you have an accounting or finance background and would like to help ULAA reach its $1,000,000 goal? Or do you own a business and would like to inquire about sponsoring a ULAA event such as our Fiesta de Inspiracion scholarship fundraiser? Our next meeting will be a video conference on March 18, 2019 at 8pm.